Reliability. 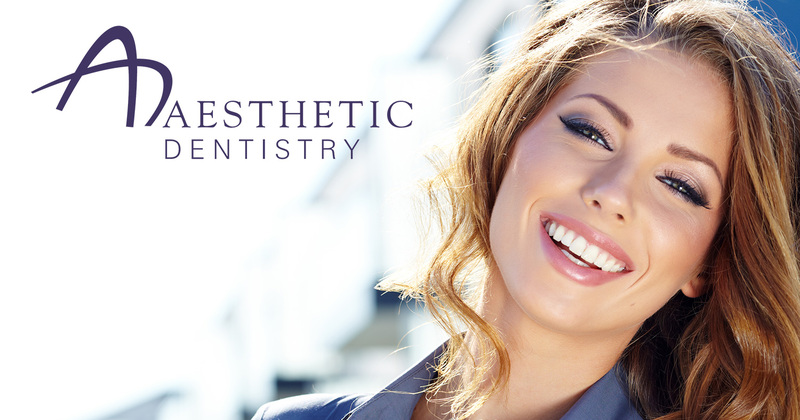 Implant placement surgery is one of the most effective types of surgery with a success rate of over 95%. You will begin restoring your dental implant once it has been placed in your mouth and your dentist has determined that it is healed. One of our doctors will then fit you with an abutment and a crown. The abutment is placed onto the dental implant and the crown is placed over the abutment. The crown is a custom-fitted replacement for the part of your tooth that is visible in your mouth. The dental implant will perform all the function of your natural tooth, and with proper oral hygiene, can last a lifetime. Your dentist will consult with you on how to care for your new tooth and maintain your oral health. As will your natural teeth, your dental implant and crown require daily brushing and flossing, and regular cleanings at your dentist’s office.